2/ Accelerate using the Hand Twist Throttle or pedal along with the highly efficient Torque Sensor and let the motor help you, with HOTEBIKE Technology you have the choice if you dont want to pedal. 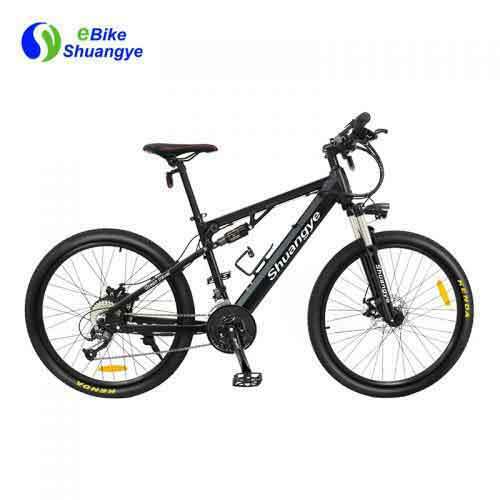 Travel up to 70km per charge using the Bullsharks efficient Torque Sensor Technology. 3/ Hidden battery can be taken out very easy. 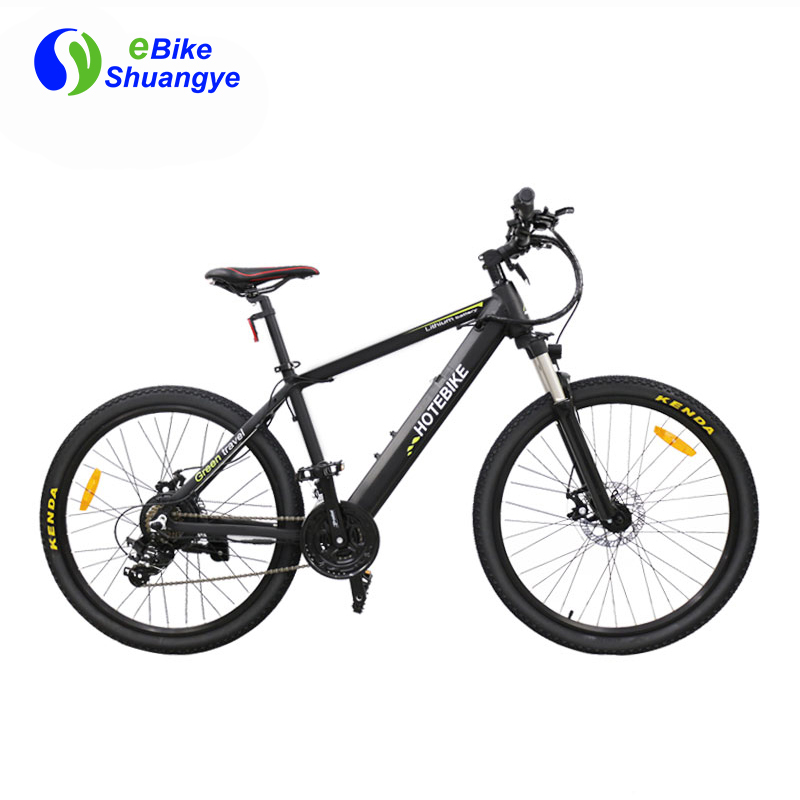 Look like normal but not normal, A6AH26 is a ebike with lithium battery hidden in the frame. It is more fashionable. It can take you everywhere you want without any effort. 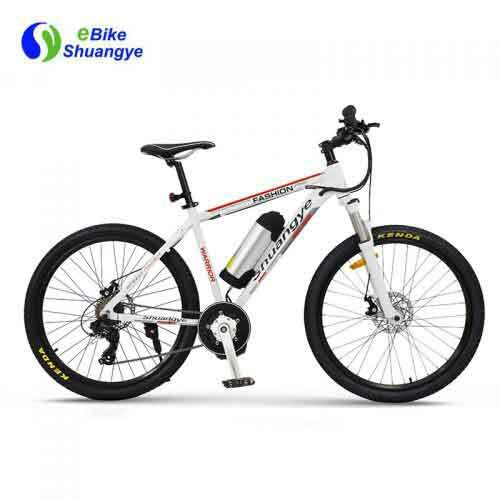 You can ride 40-60km after each full charging. This model has been beautifully designed for performance and uncompromising riding pleasure. 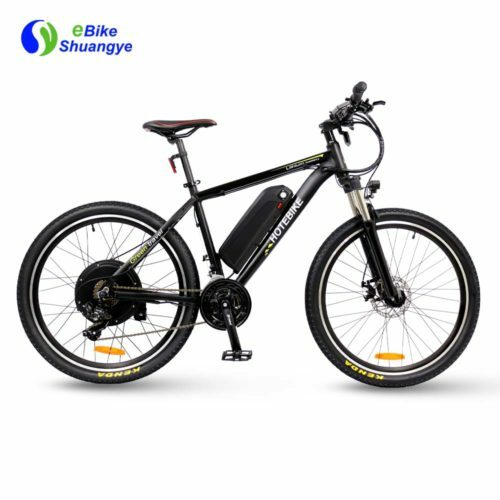 All electronic components, including the 36v battery, are discreetly concealed within the frame and provide a range of 60-80km on just a 4-6 hour charging time. The electric bike is the urban mobility of the future. A complement to, rather than a replacement of, classic two wheeled transport. Effortless motion from a light, agile design that delivers an intuitive interaction between rider and bike. In terms of power, the A6AH26 is fitted with a no maintenance 250W Rear Hub Motor that will take you smoothly up to the top speed of 15.5mph （25KM/H） through the 5 pedal assist levels and also features a handlebar mounted thumb throttle. The battery is removable, lockable and compact, making it easy to charge it separately from the bike and swap them out on longer rides. 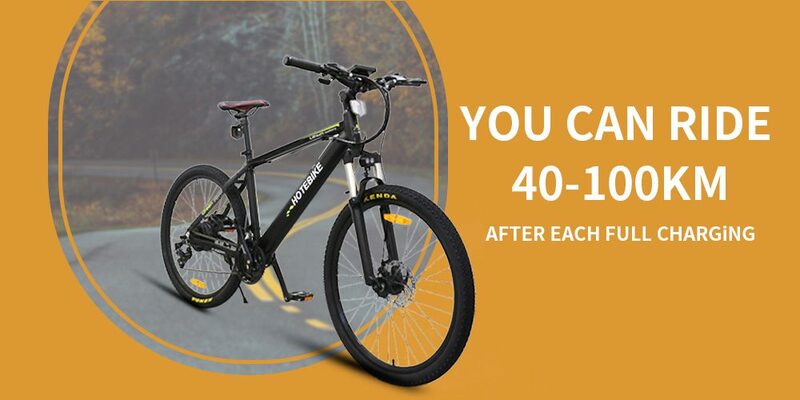 A full charge takes just 4 hours and, hardly ever needs replacing. As you ride, the onboard computer displays battery life, boost settings and speed.